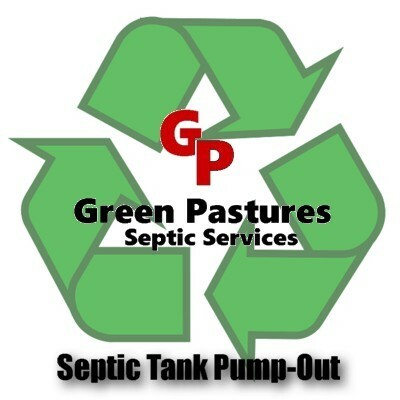 Your septic tank should be inspected and pumped out periodically. Call us to schedule a pump-out. Category: Septic Tank Pump-Out. Tag: Septic Tank Pump-Out.